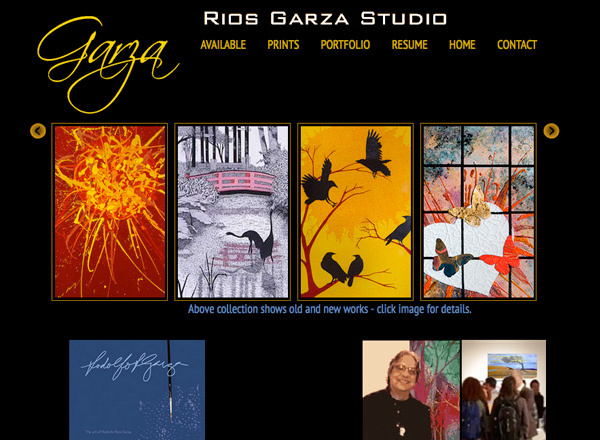 Rudy Garza Artist "Color...form...composition. These elements are integral to the creation of the moods and emotions that are the underlying theme of my work." So said Rudy Garza when I was designing his web presence. He was pleased with my web design and subscequently brought me several other design projects including a new logo for his cards and shows. 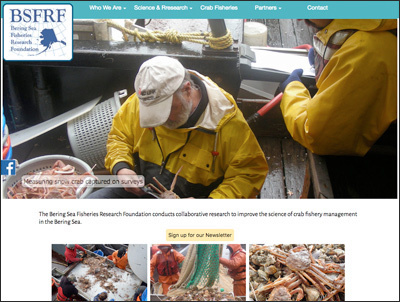 Bering Sea Fisheries Research Foundation (mobile friendly) Another example of a larger, database integrated website. This organization works to provide fisheries and scientists a means to interact and work cooperatively to conduct scientific research to improve the sustainability and management of fishery resources of the Bering Sea. The goal is to protect and preserve while producing a sustainable yield. This site was recently redesigned to make it mobile friendly. 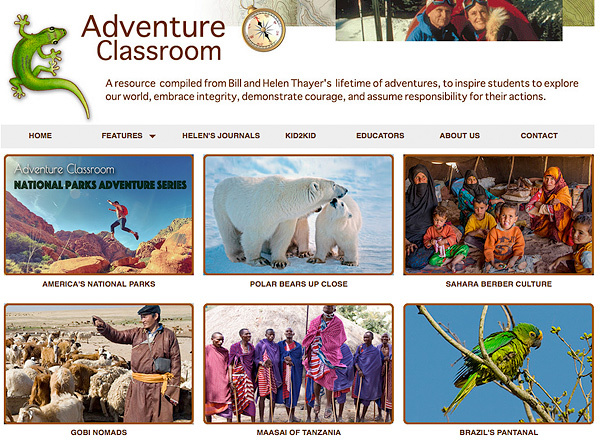 Adventure Classroom (mobile friendly) Adventure Classroom is a not-for-profit organization founded by Helen Thayer, an internationally recognized explorer. She uses her expeditions to the four corners of the world as metaphors to teach and inspire adults and students. This site was recently redesigned to make it mobile friendly. 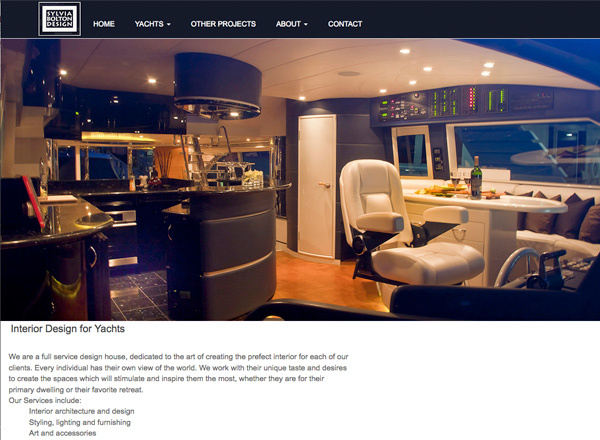 Sylvia Bolton Design (mobile friendly) Recent site I did for internationally known designer of yacht interiors. Lots of photos, little to read since her work is totally visual. This is a good example of a site that reformats to present the pages nicely on desktop and mobile screens.